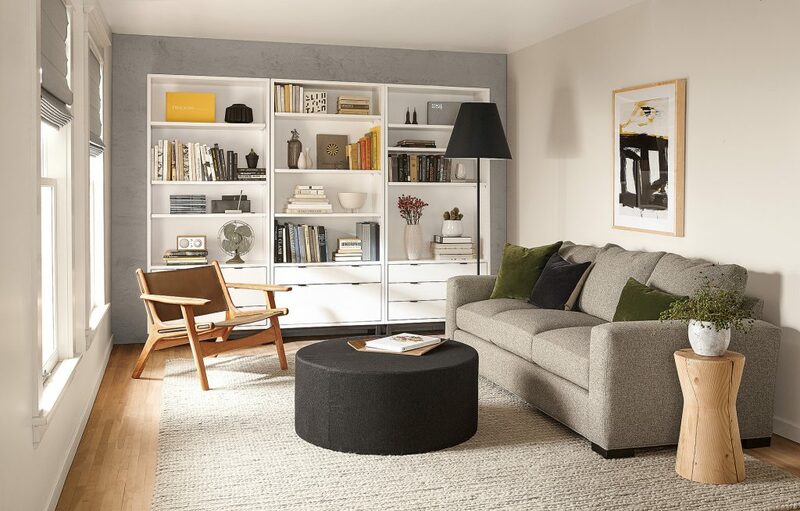 As I caught up with Jason Hed, an expert Design Associate at our Edina, Minnesota store, to get his take on creating a modern and inviting small space, it was immediately clear he was in his element. Passionate about understanding specific design needs and finding the best solutions, Jason has spent the past 13 years with Room & Board, becoming well-versed in creating beautiful homes, no matter the square footage. 1. What colors or materials do you suggest for small spaces? 2. What’s a great small space design solution some people may not think of right away? “Custom storage! Every inch matters in a small space. 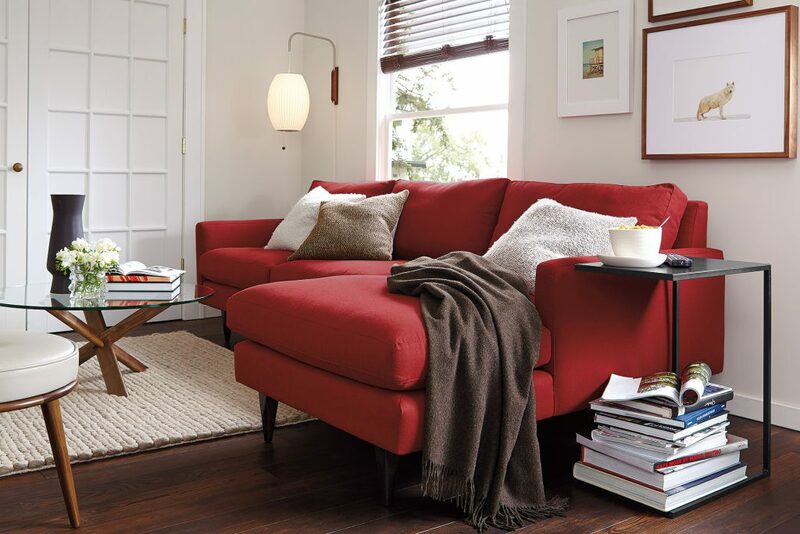 Custom options ensure you’re maximizing your space in a beautiful way. 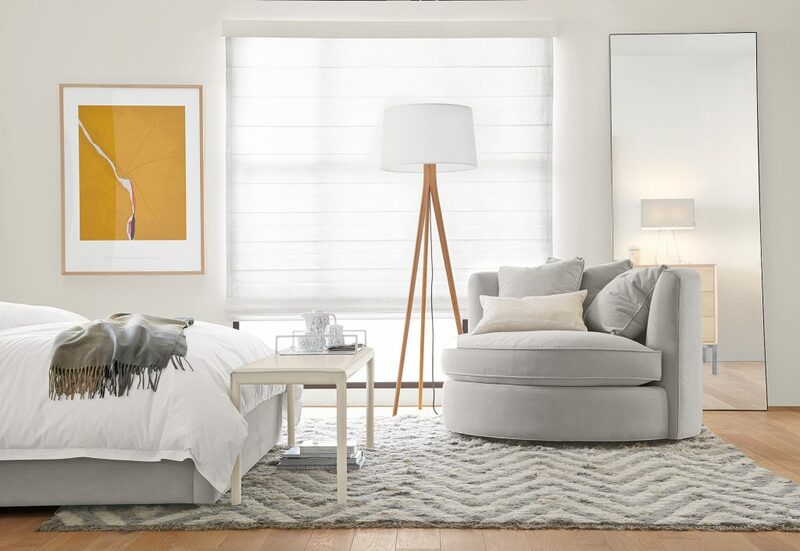 Flexing our custom storage offer lets you get the look of a built-in, without actually being built-in, so you can take it with you if you move. 3. 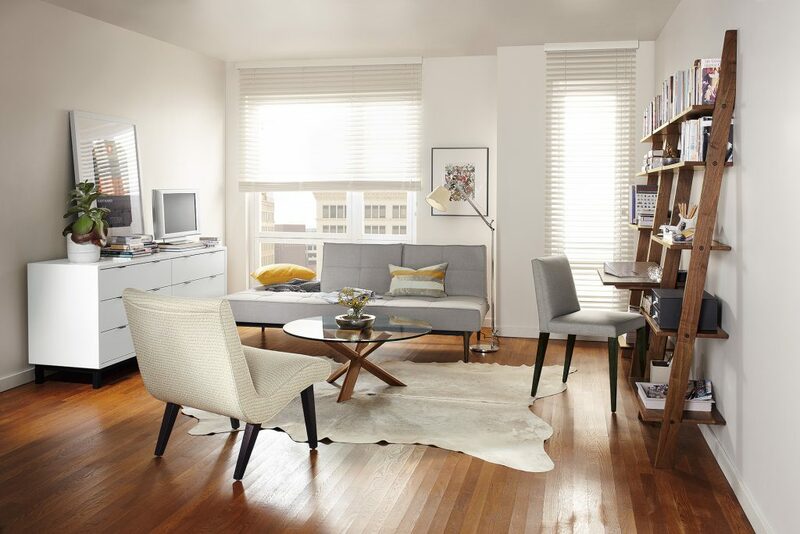 What are some of your go-to solutions for a modern and functional small space? 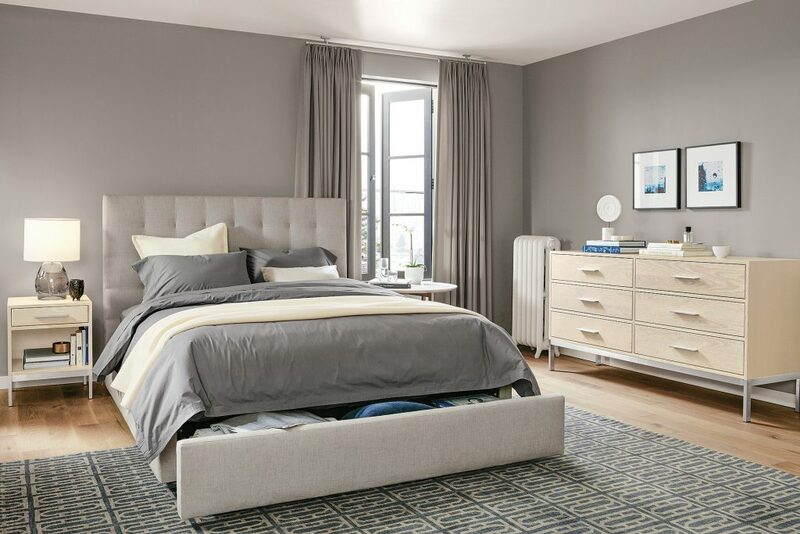 We offer two types of storage solutions in a variety of bed designs to fit your style and needs. Made from durable steel, our Slim collection features delicate shapes perfect for small spaces. The Infinity Leaning mirror is stocked in two sizes and can also be custom made to your measurements. 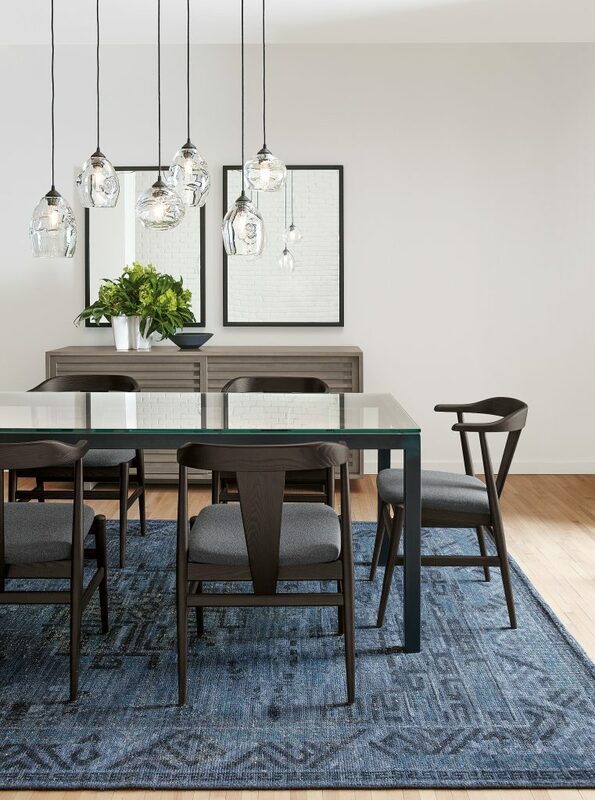 Keep the inspiration going and see how other Room & Board customers are using our modern furniture in their own homes in our Customer Photo Gallery or take advantage of our free design services! 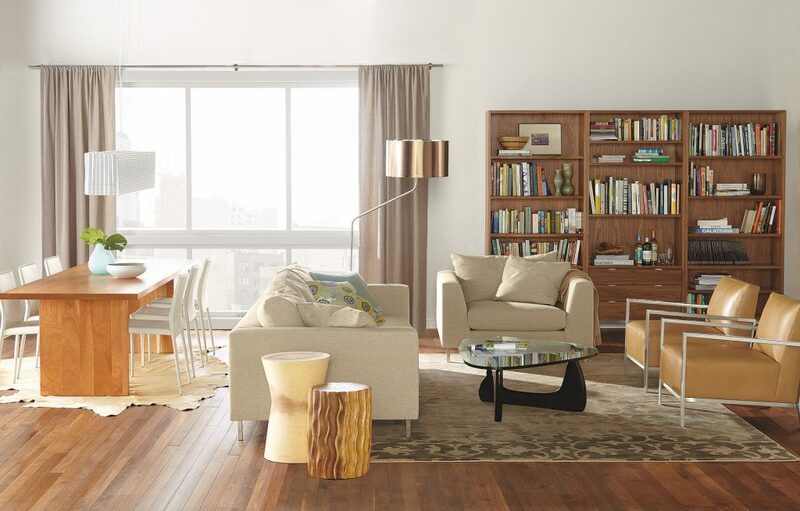 Expert design advice, floor planning and more is available to you at any Room & Board store or online at roomandboard.com.